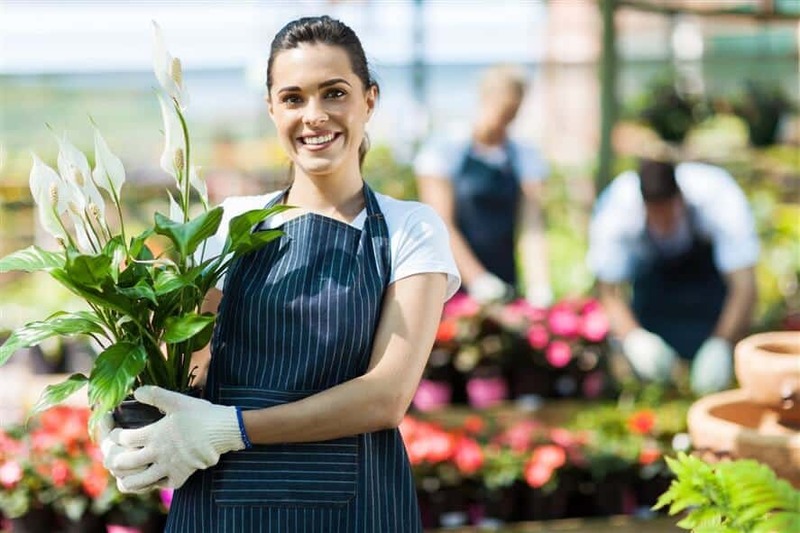 Money Man 4 Business has a special program for flower shops, we are here to help with the capital fusion your business needs. Have you applied for funding but only got denied? When the bank say now, we say yes! Call us for more information of our 40 different business loan and cash programs.